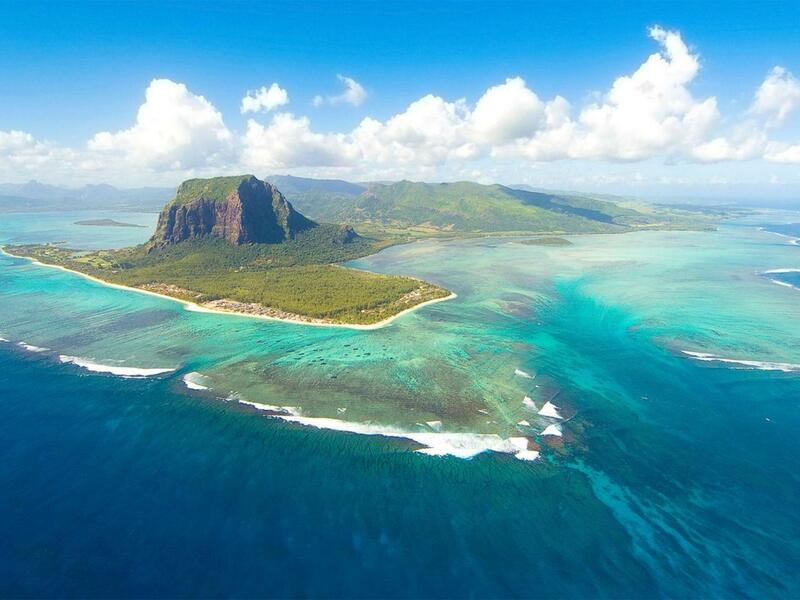 A lost continent under the island of Mauritius in the Indian Ocean was found by scientists. This tropical island was shaped from lava spewed by volcanoes over a period of about 9 million years. But researchers recently recognized a mineral that was several billion years old in rocks found in this popular tourist destination. Further more to the investigation; the team of geologists led by South Africa's University of Witwatersrand has concluded that the island was, in fact, sitting on top of an undiscovered portion of the 200-million-year-old "super-continent" Gondwana, which split to shape Africa, South America, Antarctica, India, and Australia about 180 million years ago. The piece of a layer, which was coated and covered by the lava, could be a tiny portion which broke off from the island of Madagascar. Do you know that - “Earth is made up of two parts – continents, which are old, and oceans, which are 'young'? While the continents are filled up with rocks that are over four billion years old, and you will find nothing like that in the oceans, as this is where new rocks are formed. 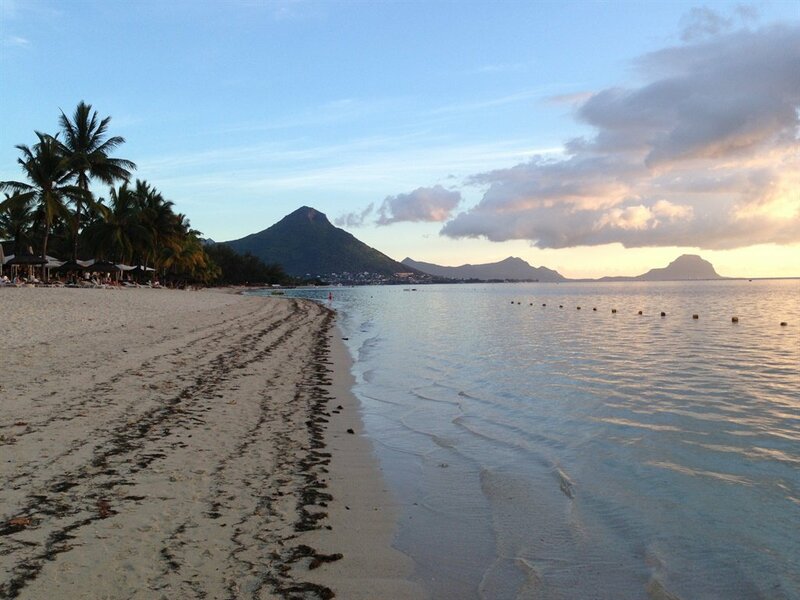 Mauritius is an island with no rock older than nine million years old on the island. On the other hand, by studying the rocks on the island, the researchers have found zircons that are as old as three billion years. Zircons are minerals which occur largely in granites from the continents. They have traced amounts of uranium, thorium, and lead. Zircons are highly resilient, which means they contain a rich evidence of geological processes and can be dated very accurately. 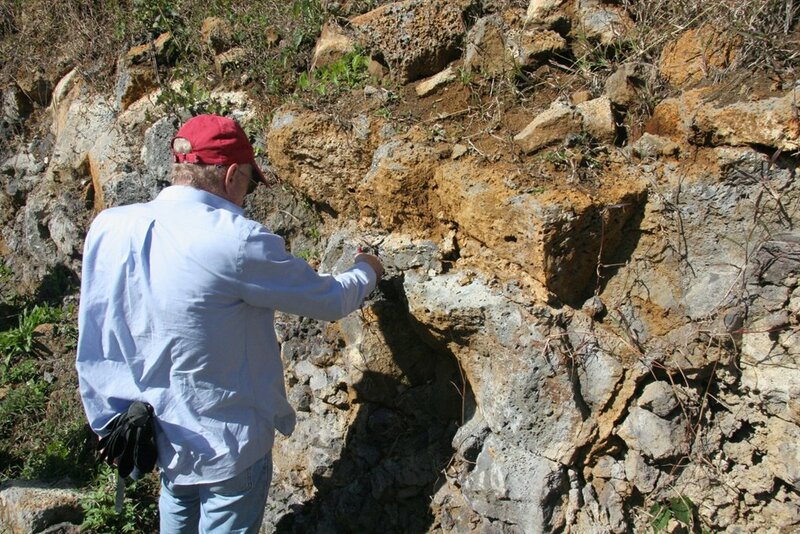 As per the fact, scientists have confirmed that they have found zircons of this age which proves that there are much older crustal materials beneath the Mauritius, and could only have originated from a continent. This finding was not entirely new to an earlier study found traces of the mineral in beach sand in 2013. However, the results were dismissed by an academic community at the time. as they said that the minerals could have been more overblown in by the wind, or carried out as vehicle tires. However, the new discovery has led the academic and his team to propose that there may be many dissimilar sized pieces of “undiscovered continent” spread over the Indian Ocean. Collectively, these fragments will now be referred to as "Mauritia".